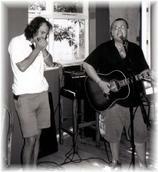 Nigel Feist is a world class singer, actor and harmonica player who is no stranger to the international stage and has played every kind of venue from seated theatres to 30,000 capacity festivals. With the sadly lamented L.A.Doors, taking the role of Jim Morrison, he toured extensively through Europe including England, Northern Ireland, Scotland, Wales, Republic of Ireland, France, Belgium, Holland, Switzerland, Estonia, Finland, Norway, Sweden and Denmark supporting such bands as Deep Purple, Status Quo, Mannfred Mann, Thin Lizzy, Wishbone Ash and Lynard Skynard. 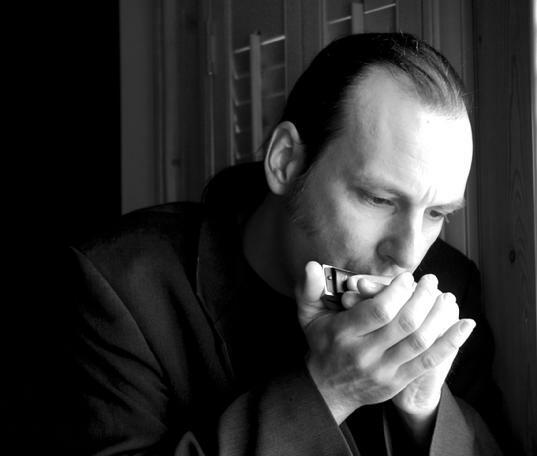 More recently with the Blues Academy he has turned his attention to Swing and Blues and can be seen suited and booted belting out Jazz, Swing Jive and Blues classics. Go along and see this man work, You won’t be disappointed.